Start achieving your goals today with one of 250+ associate degrees, diplomas, and certificates offered at FTCC. Explore FTCC’s areas of study, speak to an admissions counselor, or use the free Career Coach tool to determine which associate degree, diploma, or certificate is the best fit for you and your career goals. Planning to pursue a bachelor’s degree? Save on tuition costs by completing your first two years at FTCC through one of several transferable associate degrees. Areas of study include Arts, Fine Arts, and Interpreter Education. Learn the knowledge, skills, and business practices needed to thrive in today’s global economy. Choose from a variety of programs that prepare students for careers in administration, finance, human resources, marketing, culinary arts, & more. Learn the knowledge and skills needed to compete in today’s rapidly changing IT world. Choose from a variety of programs that prepare students for careers in cyber security, programming, & more. Choose from a wide variety of career-focused programs for high-demand technical and skilled trade fields such as engineering, collision repair, automotive service, horticulture, HVAC, machining, and more! Gain the skills and qualifications needed to embark upon a rewarding career as a health care professional. Choose from a variety of programs that prepare students for careers in nursing, dentistry, health & more! Planning to pursue a bachelor’s degree? Save on tuition costs by completing your first two years at FTCC through one of several transferable associate degrees including Associates in Science & Associate in Engineering. Public Services programs offer quality education in various formats, by qualified professional faculty that will meet the needs of a diverse population of students and the communities we serve. 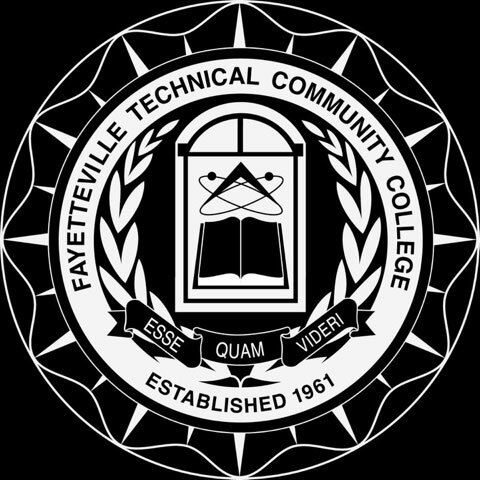 FTCC has a variety of programs for students looking for other options! Are you planning to transfer to a four-year institution? FTCC has agreements with various colleges, universities, and educational facilities that determine what credits will transfer. Get a head start on your degree or career. Take free college courses as a high school junior or senior to accelerate completion of college certificates, diplomas, and associate degrees that lead to college transfer (College Transfer Pathways) or provide entry-level job skills (Career & Technical Education Pathways). Are you striving for academic excellence? The Honors Program is here to provide rewarding educational opportunities, above and beyond the standard curriculum, for students who strive for excellence in academics. 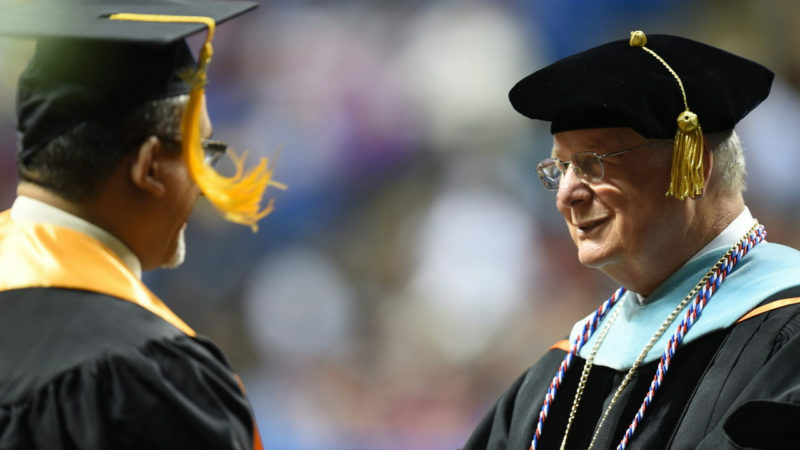 Interested in earning a degree online? See a list of FTCC associate degrees, diplomas, and certificate programs that can be completed 100% online. Are you pursuing a bachelor’s degree? You can save drastically on tuition costs and student loans by taking the first two years at FTCC. Our transfer counselors can assist in planning the best transfer pathway to achieve your goals. WBL provides opportunities for gaining practical work experience while pursing a degree. Work-Based Learning (Co-Op) allows students to apply what they have learned in the classroom in an actual workplace setting. Students work for an employer in either a paid or unpaid position directly related to their field of study. Try this free tool to find salary information, employment opportunities, and related training for jobs in Cumberland County. Features include a career assessment quiz, a resume builder, job postings, and a military experience to civilian career comparison search.